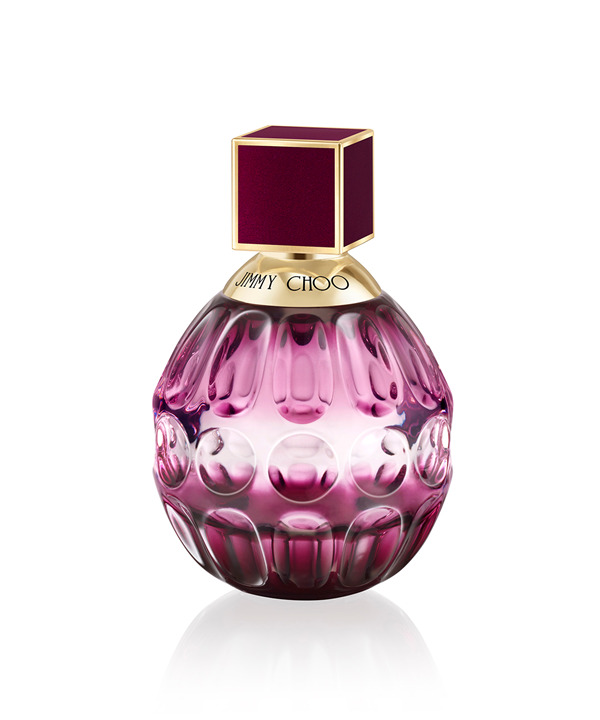 Jimmy Choo Fever, opens with the rich yet vivid juicy sweetness of plum, which is blended with the fresh rosy accents of lychee and countered with the subtle bitter tones of grapefruit. At its heart, the powdered roundness of heliotrope mingles with an exotic vanilla orchid, contrasted with ultra-feminine jasmine. It then evolves with base notes of creamy sandalwood, the balsamic warmth of benzoin and the roasted almond facets of tonka bean, giving the fragrance its carnal velvet sensuality. The ultimate scent for a woman who is effortlessly seductive and in charge of her destiny.